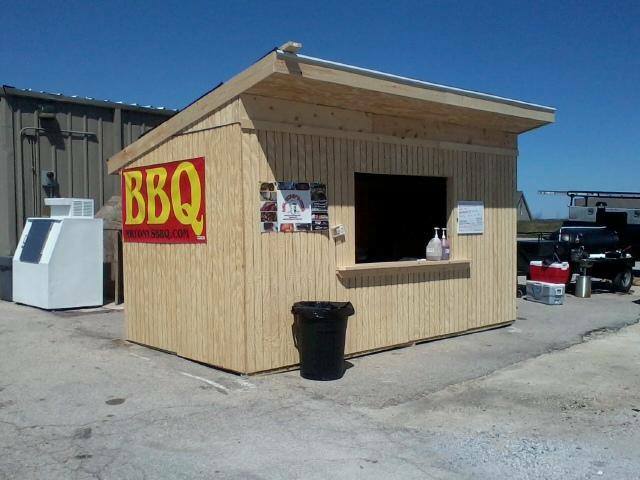 The first “B” in BBQ is business. 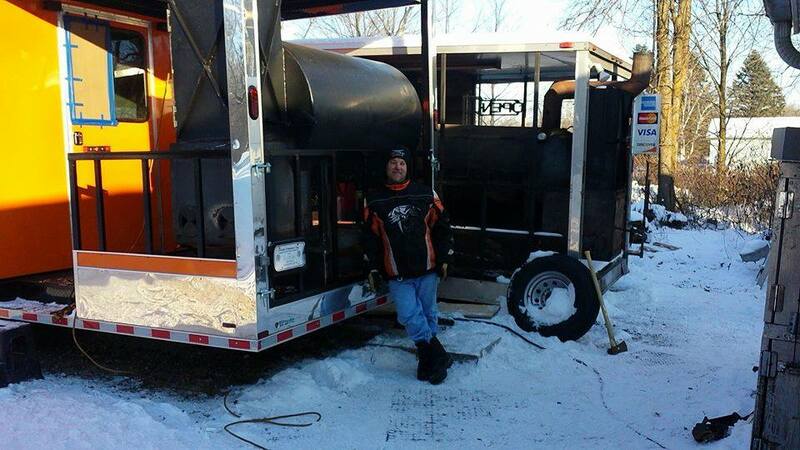 Lessons on getting a business heated up for success with Mr. Tony’s BBQ! 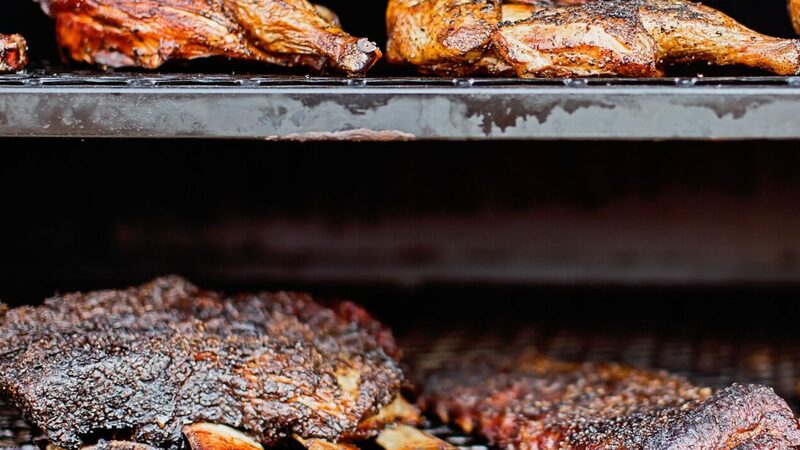 Tony A. Roy, founder of Mr. Tony’s BBQ isn’t formally trained in culinary arts. He spent 20 years running a renovation company. 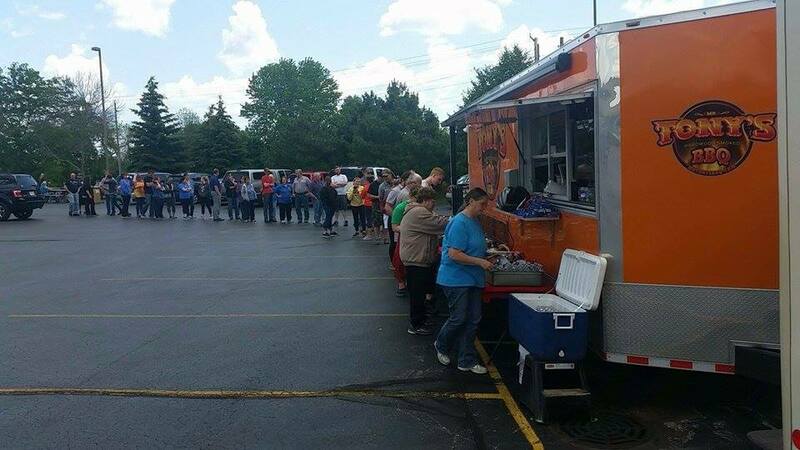 Yet today he runs two highly successful mobile kitchens (food trucks) and has competed successfully in barbeque contests in 6 states, and the business is growing. 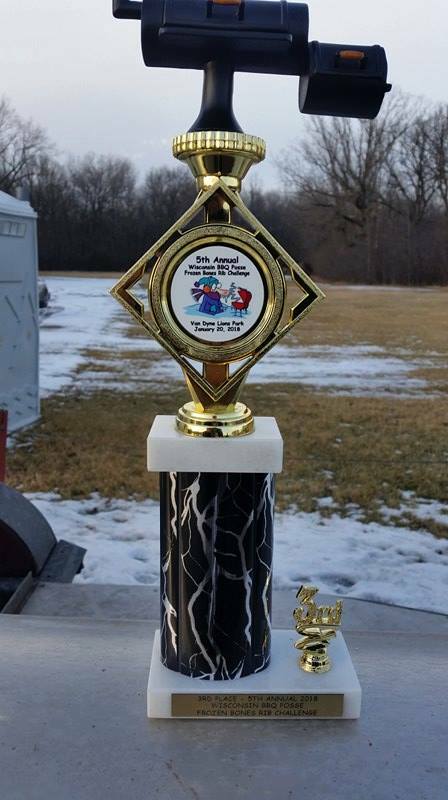 Tony has learned and understands that although preparing award-winning BBQ meals is key, business success also requires solid business preparation and total commitment. “I am not culinary trained, I simply have always loved to cook - and in quantity! This led me to volunteering or being volunteered to operate the grill at various outdoor gatherings. 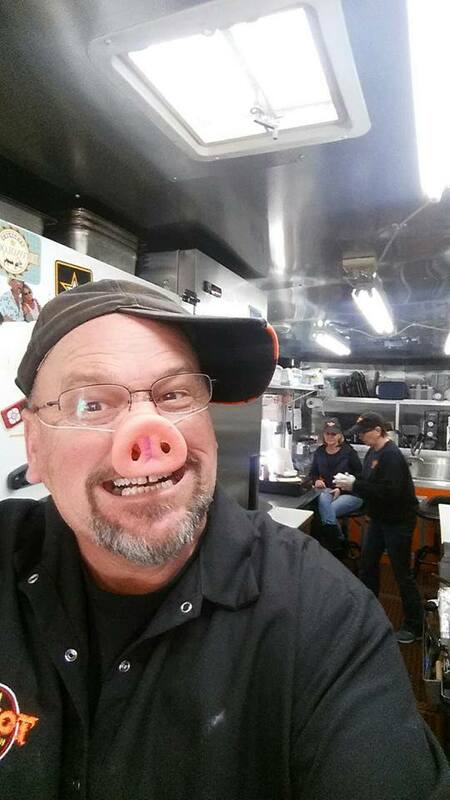 Coming from a family of 8 children, I have flipped many a burger and brat!” says Tony with a wide grin. 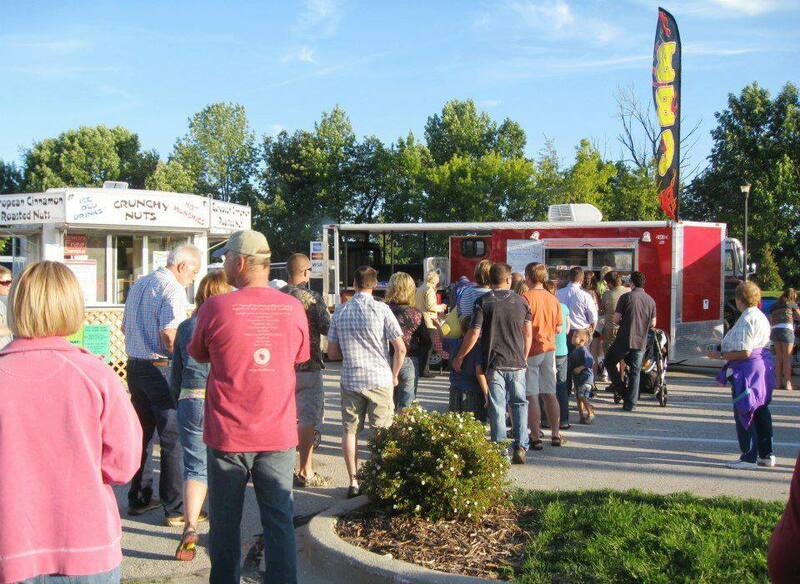 Being a remodeling contractor for his first 20+ years in business raised a few eyebrows when he moved into catering. Those folks have gone from lifting eyebrows to smacking their lips with delight. People have told him time and time again how pleased they are with his cooking skills. Tony has proven that if you have passion, dedication and good business planning you can live your dreams. But he’s the first to tell you that it’s not just the act of gathering a bunch of food off the shelf, frozen and canned to plate up and offer someone just to make a buck! He truly enjoys the passion of cooking for large crowds and giving each one of them something special. 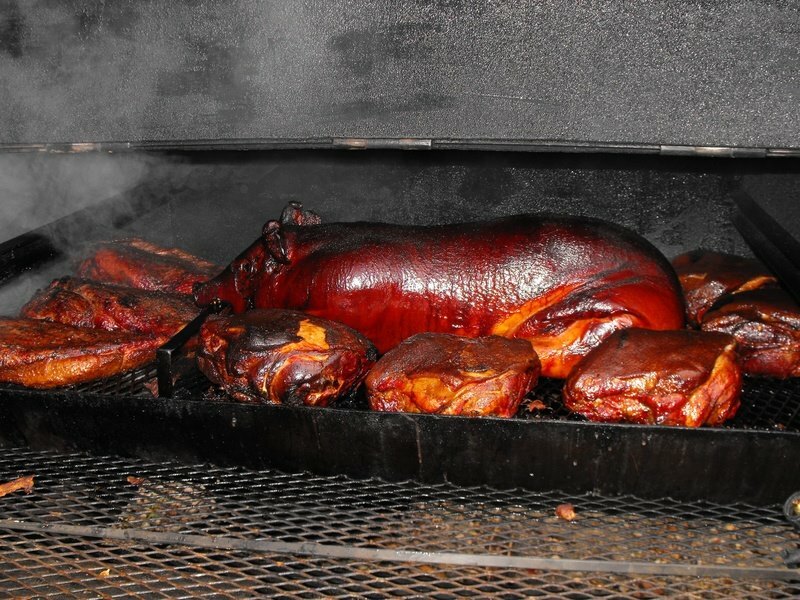 “ I love to see the expressions and gestures when they bite into what is possibly the best pulled pork sandwich they have ever had, or at least in years... having people tell me they hate baked beans, but they love mine! Or having several people say ‘those are the best wings I have ever tasted’ ... and not just simple comfort food done right—how about mustard crusted beef tenderloin appetizer size sandwiches ....it leaves an impression,” Tony added. Business always starts with an opportunity that more often than not, can be overwhelming. So rising to the challenge is important! 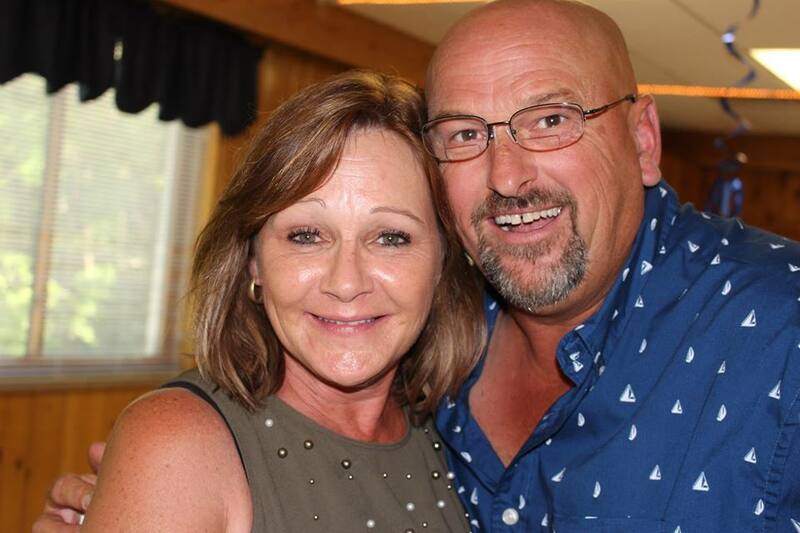 While having a livelihood in the remodeling business for 20 years, Tony started cooking for customers at a July 4th party. He cooked for 150 plus people. The results were pleasantly surprising since he received dozens of calls to do private BBQ parties, corporate lunches, weddings and more. He handled these early events under a pop-up canopy with a Lang 84" with char grill. That led to his first 20 foot concession trailer with porch. A friend with a metal fabricating shop helped him put the Lang into the set up. Of course Tony had prepared for this opportunity. He invested time in learning about BBQ, cooking techniques, watching (and taking notes) on the Food Network, PBS cooking shows, studying cultural foods. He saturated in all of it from basic grilling techniques to the “fancy-schmancy” chef presentations. 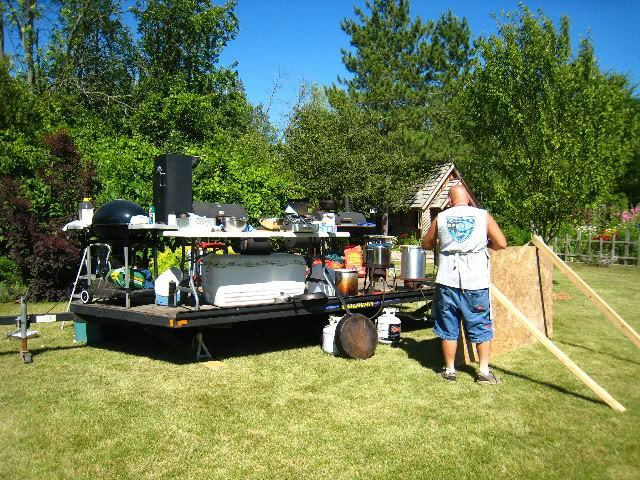 He volunteered to operate the grill at outdoor gatherings. And coming from a family of 8 children he had flipped many a burger and brat! 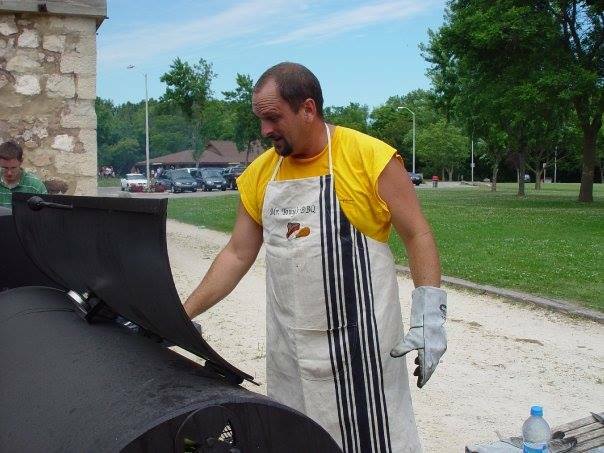 Tony became so busy that he faced a decision; he couldn’t commit to two businesses and in the end he phased out the construction business, putting everything into BBQ. With growth came risk. More equipment is required (more of everything actually). 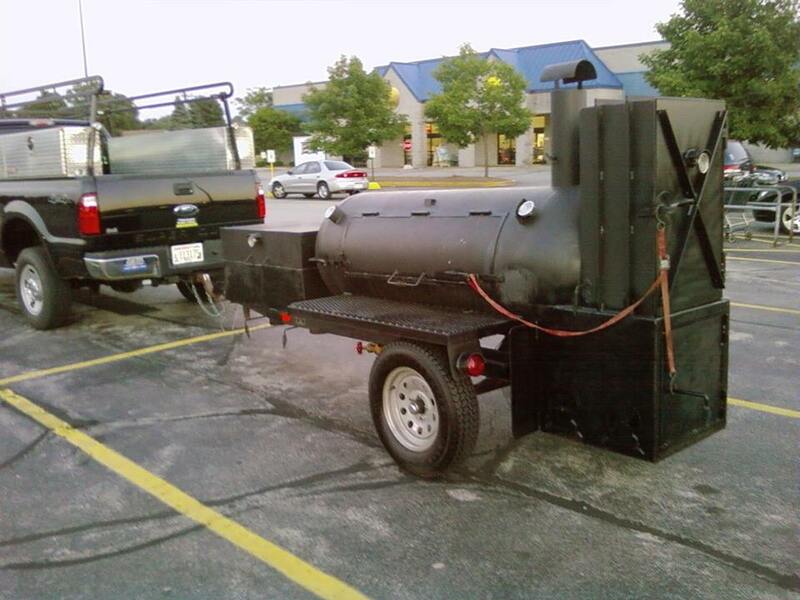 Tony’s company, Mr. Tony’s BBQ now works with a second Lang, the 84D Fat Boy. “I knew I would need efficiency and total dependability so I stayed with Lang. Admittedly I once contemplated buying a gas-assist smoker, but thankfully I came back to my senses as I knew full well they could not deliver the flavor a Lang does.” As the business grew, Tony hired a part time worker, and his wife would help out when she could while holding down a full time job. Six years into it she quit and joined the business full time. “The Lang Fat Boy let’s me push through enough food to make an average of $2,500 in quality barbecue on any given day.” As Ben Lang likes to say ‘it’s all about the flavor profile.’ Tony never forgets when he used a borrowed Lang so many years ago, knowing that one day he would own his own Lang.” Growth requires calculated risk and as Tony learned, a business owner has to grow mentally along with his/her business. Be absolutely sure you have the passion and desire to go forward doing what you really love. Complete all the forms your state requires. Overlooking the right preparations can set you back. Check with the health department and any related services. Get the proper amount of insurance. I carry $2 million in liability. Figure out how to handle the books and keep a tight fist on finances. Plan on spending twice the money you are planning. Find a quality food wholesaler. Be familiar with the business, trends and customs. Ask for help from people who are having success. Most of them are very open to help and guide. 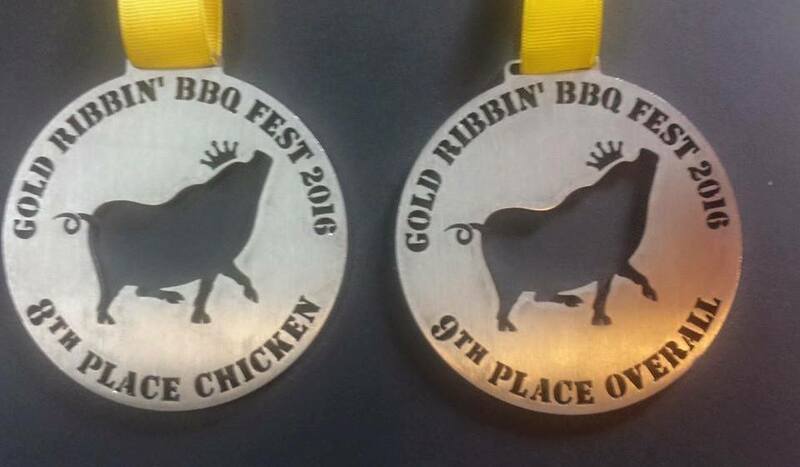 I talked with many people in and out of the BBQ field to get pointers. I found people on social media platforms, web pages and most were very willing to share information. 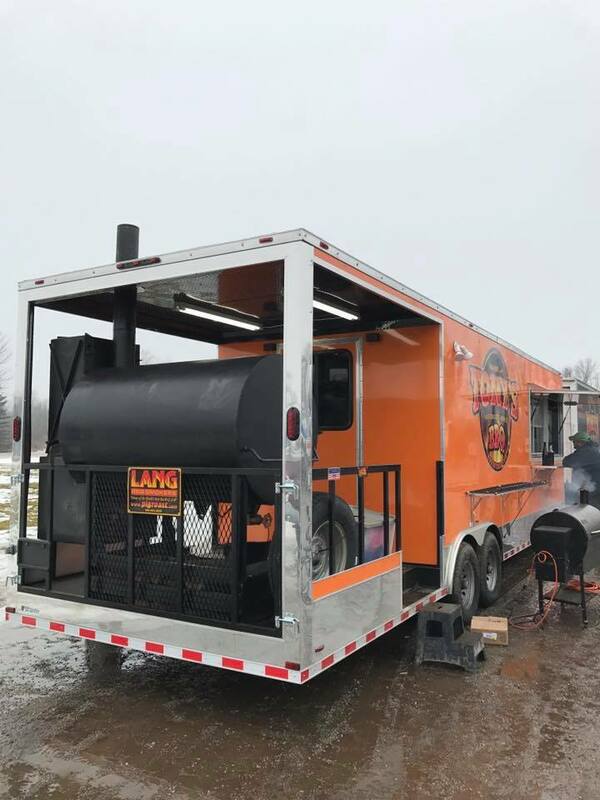 Go with a Lang Smoker Cooker. Period! Ask Lang for information, they are extremely helpful. Look into Serv-Safe certification or similar. Prepare for long hours. This can stress relationships. Find something to set your business apart. One of my many ‘differences’ specific hard roll for sammies that people love, but take a few hours a week for me to procure. Look for a well respected promoter who can help you get venues. Be prepared to toss food; so many variables in this business besides just weather which is a huge factor. Established restaurants are not your friend. They will oppose you. Share what you know. A lot of people will help you so pass it on as you go forward. Ton’s only regret is that he should have started earlier in life; he launched all this at 44 years old. Yet he looks forward to the amazing experience of seeing people enjoy his food and service. If you are only cooking to make a buck your meals may look good, but the main ingredient, ‘passion’ will be missing. Even if not immediately conscious, people will inherently know something’s missing. 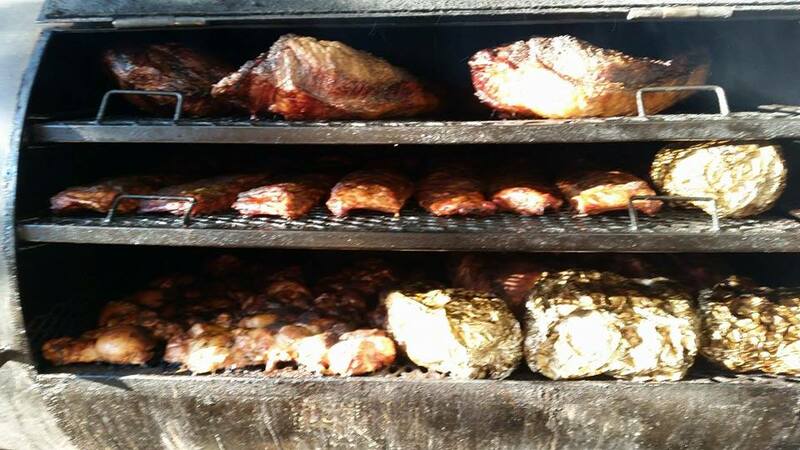 “Satisfaction comes in many forms, for me watching people bite into the best barbeque they’ve had with huge smiles of approval makes it worthwhile. Plus, being a people person I love to interact with customers. I’ve made many friends over the years and that’s a big plus. Of course that’s what builds revenues for the business.” Prepare right. Cook right. And your business will do all right!